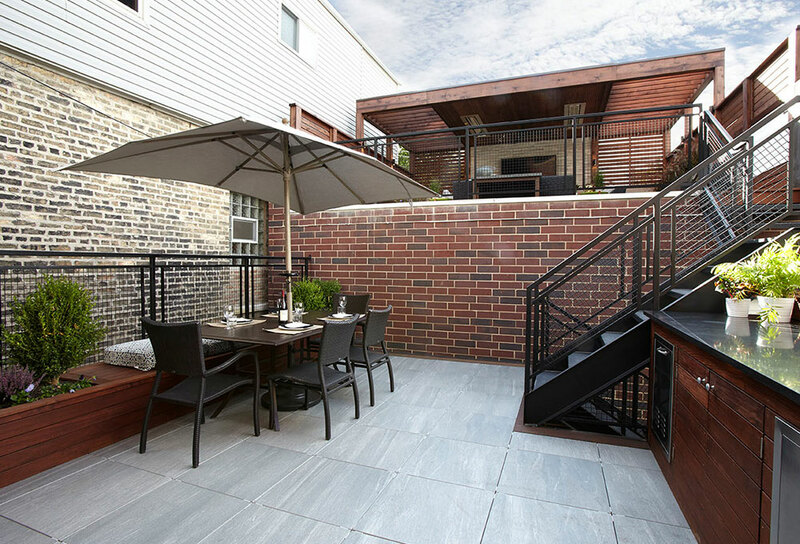 This beautiful home in Bucktown had anything but a beautiful outdoor space when we were brought in. 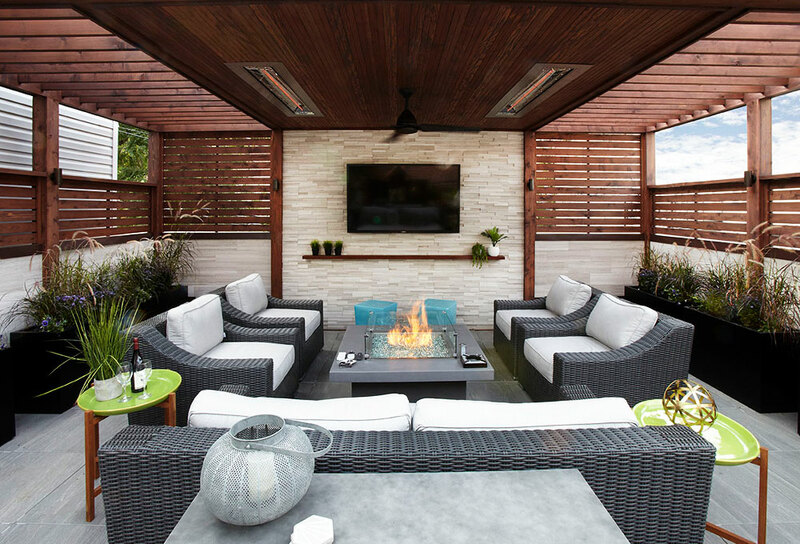 The client had aspirations of developing and expanding the untapped potential of their small backyard and garage roof deck. 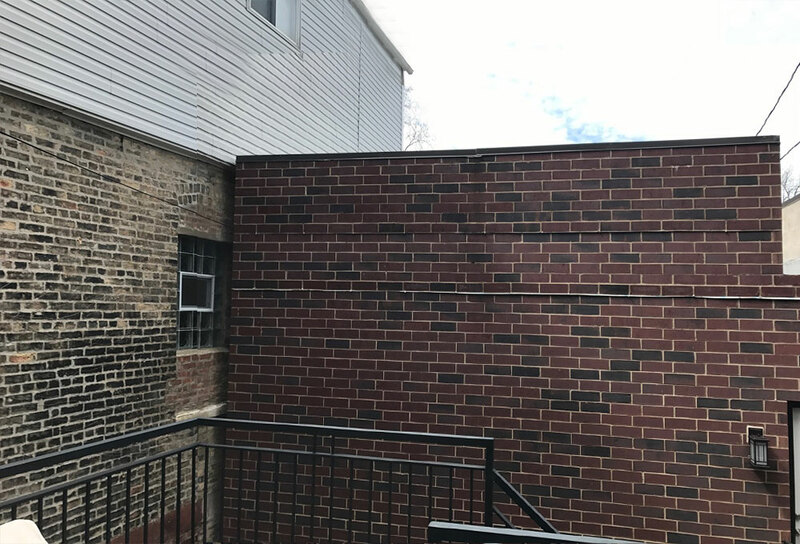 By opening up the parapet walls and rearranging the deck and staircase leading up to the garage roof deck, we unleashed a superior layout and use of their space. And that was just the beginning. With stellar finishes and details including the stone TV wall, ipe shelving, tile wall detail, and built-in ipe planters; what once was an underutilized eyesore is now a magazine-ready urban oasis.